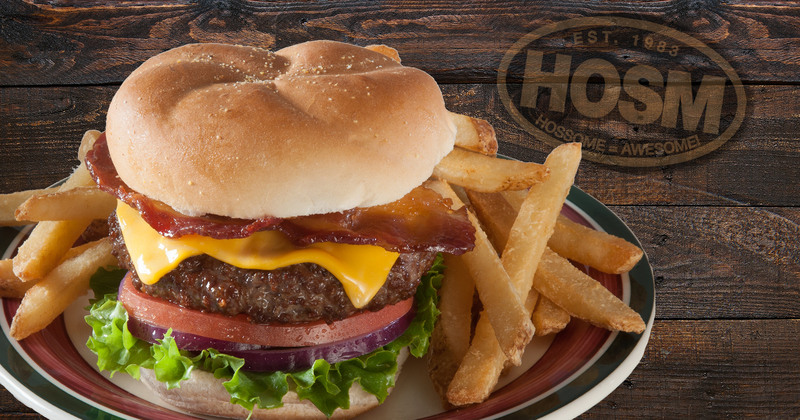 Since 1983, Hoss’s has been perfecting all the necessary pieces – considerate service, delicious food, and a pleasant environment – to bring families and friends together. We especially welcome large families or groups, because we always have plenty of room and a variety of food to accommodate everyone. Got five minutes? Grab the Survey Code at the bottom of your guest check and click the “Take Survey” button. It’s easy, it helps us better serve you, and you get FREE stuff for participating! Are you in a hurry to get gifts for a birthday, Christmas, or some other special occasion? 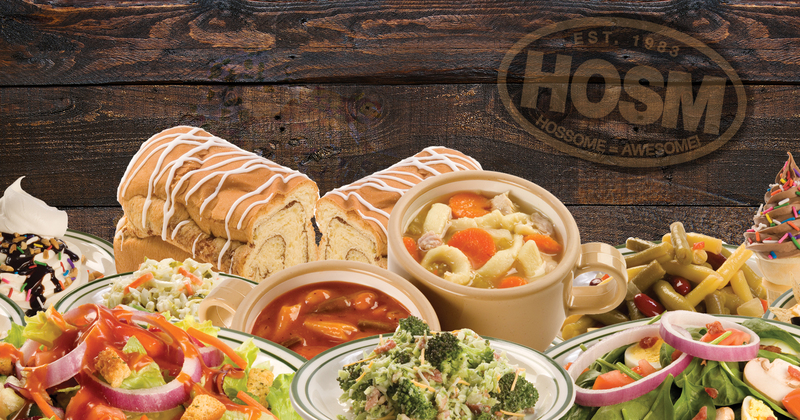 Hoss’s is your one-stop shop for getting everyone on your gift list exactly what they want! Sign up here to have special monthly offers and discounts sent straight to your email. 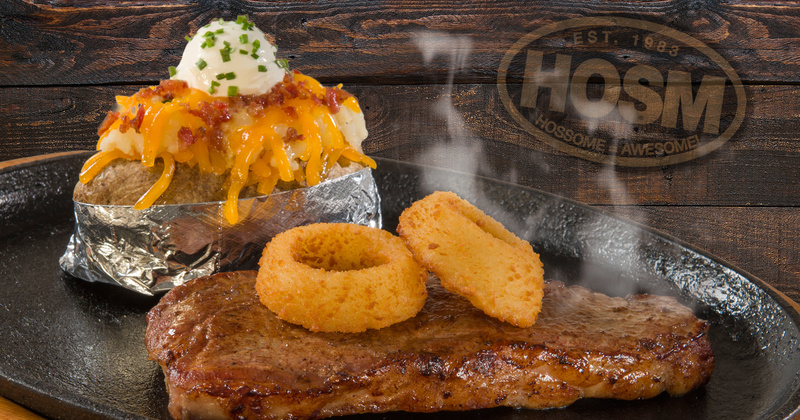 You’ll receive Hoss’s news, promotions, and even a little something on your birthday! Got an appetite for honest, delicious food?